Last week at the PCHA Connected Health Conference in Boston, we announced our collaboration with Partners HealthCare to bring patient-generated health data to clinicians and researchers. The collaboration will integrate PGHD into care plans and the EHR throughout the Partners network in 2018. Through this collaboration, Partners has access to PGHD from 420 consumer and clinical health devices. Integrating PGHD into the clinical workflow is crucial for healthcare providers today in order to improve provider engagement and patient accountability. Clinicians throughout the Partners HealthCare network will have access to data that offer important insights into a patient’s actions outside the four walls of the hospital. Additionally, with the launch of Validic Inform, we are able to offer near real-time access to data to customers via our new streaming platform. This means that providers can have the ability to take quick action based on data they receive that appears irregular. Inform also provides configurable rules, so a provider can choose to be notified when a patient doesn’t submit a reading within a specified period of time. With this collaboration, patients will be able to easily and securely share the data that they may already be generating with their Partners HealthCare provider from their own consumer device. Clinicians are then able to make the data actionable and provide evidence-based care to individuals. The access to this valuable data can help to improve clinical efficiencies, create stronger relationships between patients and providers, and empower patients to be more involved in their own health. The larger goal of the partnership is to integrate data from wearables and home health devices, such as blood pressure monitors and blood glucose monitors, into the EHR. In this pilot, Partners and Validic will work to determine exactly how home health devices and the data they provide can fit into the clinical workflow. 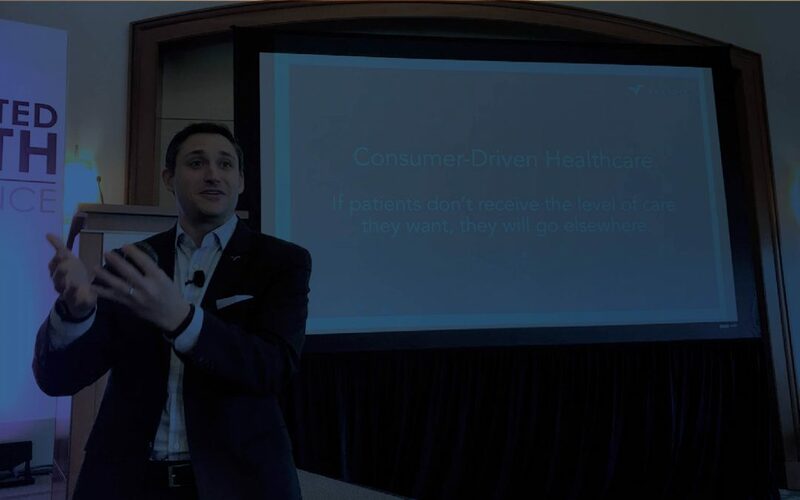 Validic CEO Drew Schiller and Senior Director for Partners Connected Health at Partners HealthCare Kelly Santomas recently spoke about this exciting collaboration at the Connected Health Conference. To hear the conversation and learn more about the partnership, you can watch the video above or read the press release.